A native of Dolton, Illinois, Andrew Urdailles endured a difficult childhood during which he was physically, emotionally, and sexually abused. He was also the subject of bullying at school. After graduating he joined the Marines and he did well enough to earn the rank of Corporal. However, he was later demoted when the men refused to take orders from him. Angered by this humiliation, Urdailles decided that someone had to pay. The unfortunate victim was Robbin Brandley, a student at Saddleback College in Mission Viejo, California. Urdailles encountered the young woman in the college parking lot on the evening of January 18, 1986, and stabbed her 41 times. His appetite for murder now roused, Urdailles embarked on a murder spree, killing five California prostitutes before his honorable discharge from the Marines in 1995. Thereafter, he returned to Illinois, where he claimed three more victims in just four months. Urdailles was eventually caught when he was found in possession of an unlicensed firearm that was linked ballistically to one of his victims. Under interrogation, he almost immediately confessed to the other murders. Convicted on two counts of murder in Illinois, he was sentenced to death, although that sentence was later commuted to life in prison. The trial for the murder of his third Illinois victim also resulted in the death penalty, and this time there would be no reprieve. 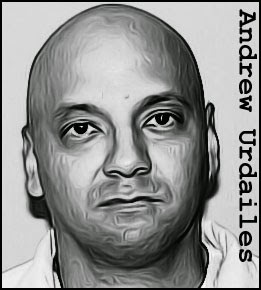 Andrew Urdialles currently awaits execution in Illinois. He has yet to stand trial for the murders committed in California. 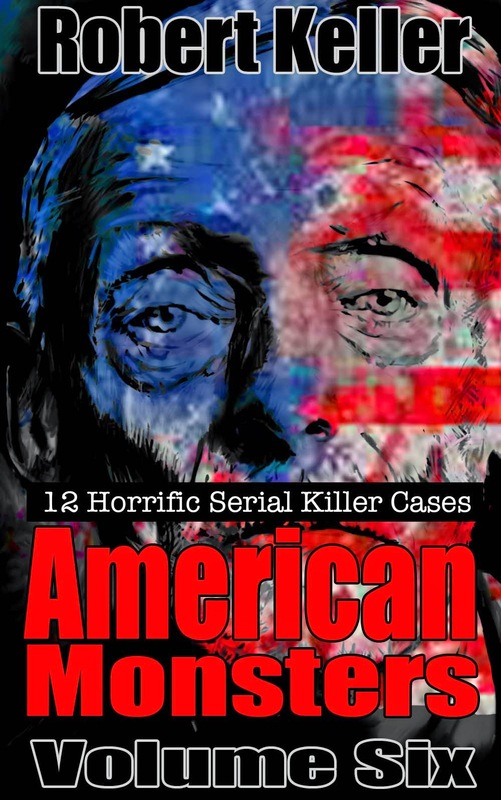 Read the full, horrific story of Andrew Urdailles, plus 11 more gruesome serial killer cases in American Monsters Volume 6. Available now on Amazon.